Gods and Goddesses is currently on its first printing and is immediately available for shipping. An homage to the Deities and Demigods of previous editions, Gods and Goddesses presents 16 real-world deities you can use in your game! Present them as “new gods”, or as “old gods” that have returned to the world. It’s up to you. Change the course of events by inserting these new deities with a surprising bang, or reveal them slowly over time. 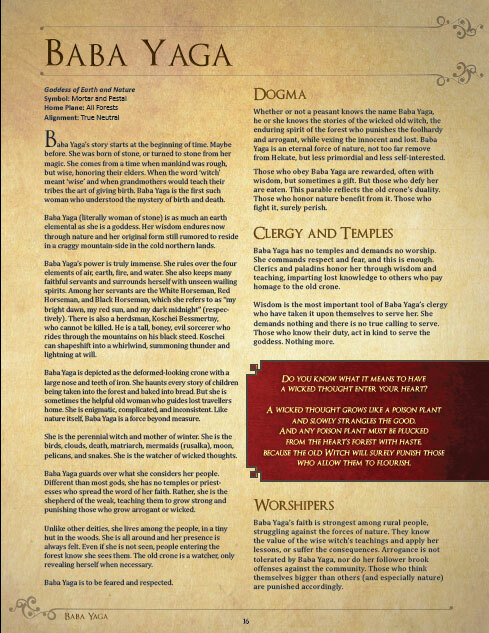 Included with each deity is a cleric domain and a paladin oath, giving 32 brand-new player options. 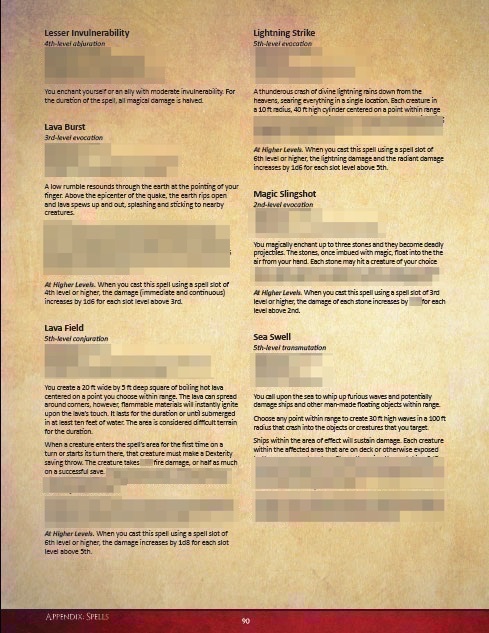 New spells, new magic items, and rich lore for each entry in the book, providing you and your players with a wealth of content for years to come. 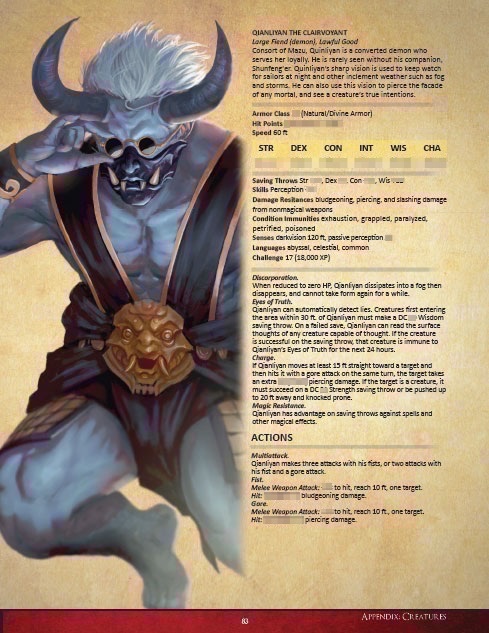 These are contemporary portrayals of deities from cultures from around our real world that can be inserted into any 5th edition campaign setting. What better way to add some vibrant diversity to such a wonderful game? 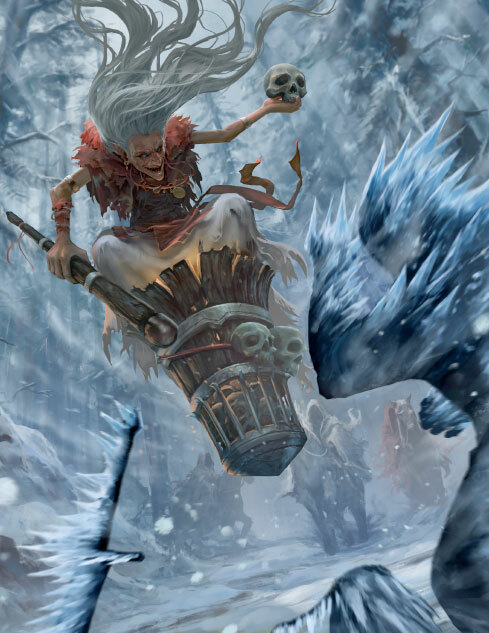 Certainly, some of the names will be familiar like Freyja and Baba Yaga, but many are lesser-known deities providing new content for your game. 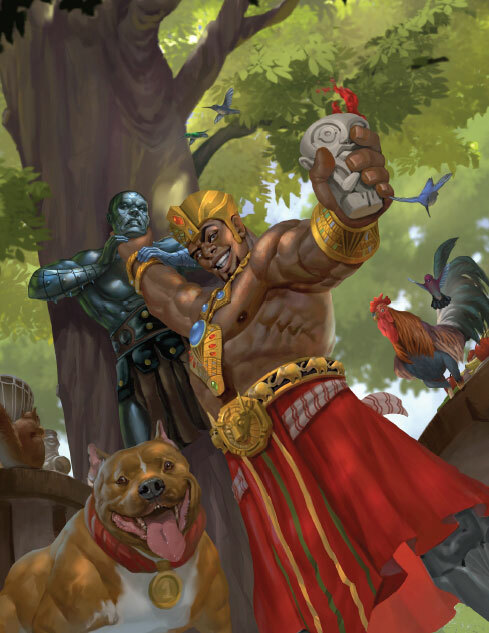 This is your world where you and your players can find out how these new Gods and Goddesses will have an impact beyond what has ever been seen before. 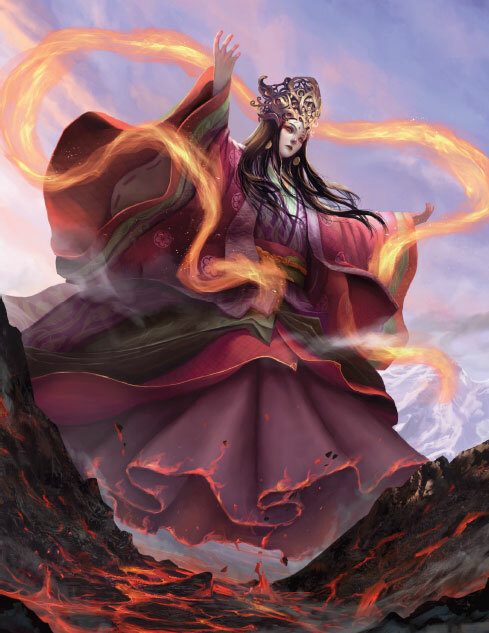 Gods and Goddesses is a fully illustrated ~100 page book, featuring 16 Deities of Antiquity, 16 Cleric Divine Domains, and 16 Paladin Sacred Oaths, designed for 5th Edition. 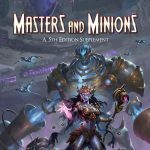 Rich histories are provided for each God and Goddess which can be used to enhance any 5E game experience. 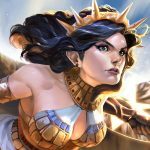 Stats and abilities for each God and Goddess avatar. 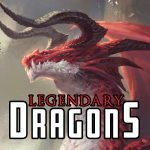 Ever wanted to insert a powerful Avatar into your 5E campaign? Now you can! Full page and full color artwork for each God and Goddess. 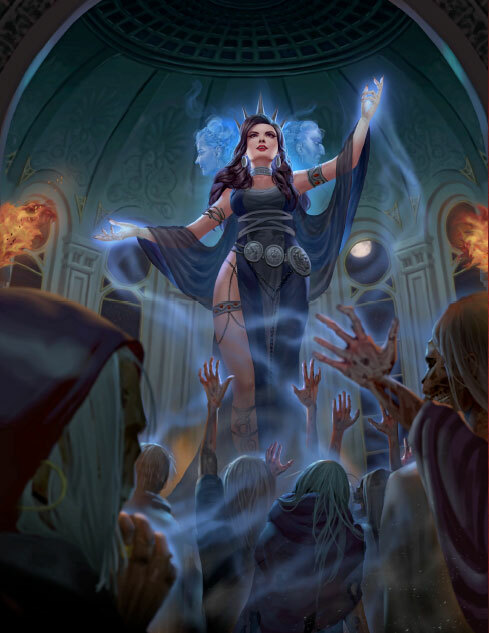 Have your Clerics and Paladins be inspired by knowing what their deities look like in vivid color. 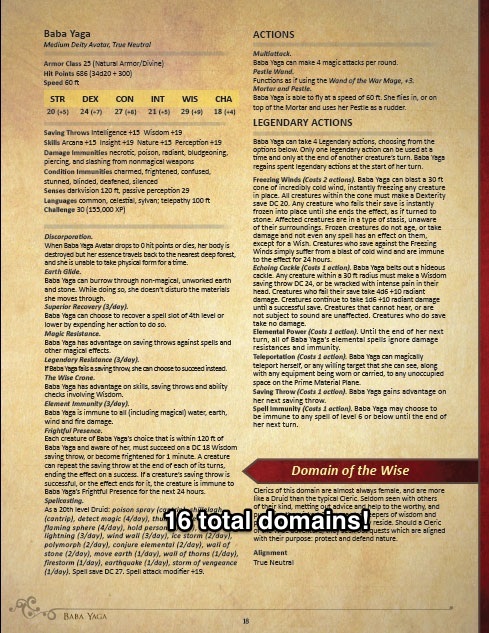 There are 7 Divine Domains in the 5E core rule book. 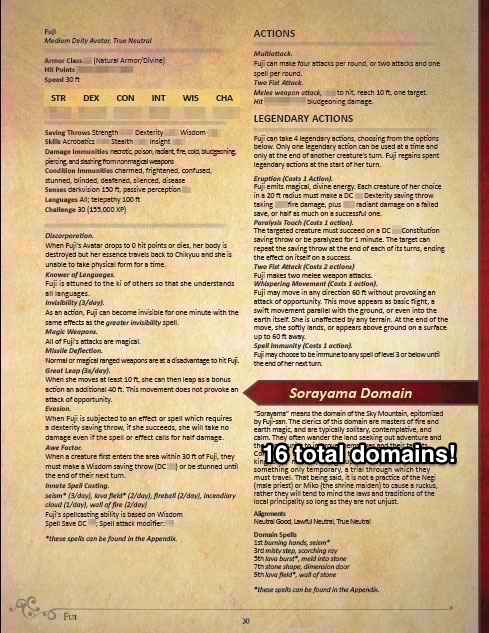 16 new Divine Domains for Clerics are included in Gods and Goddesses. 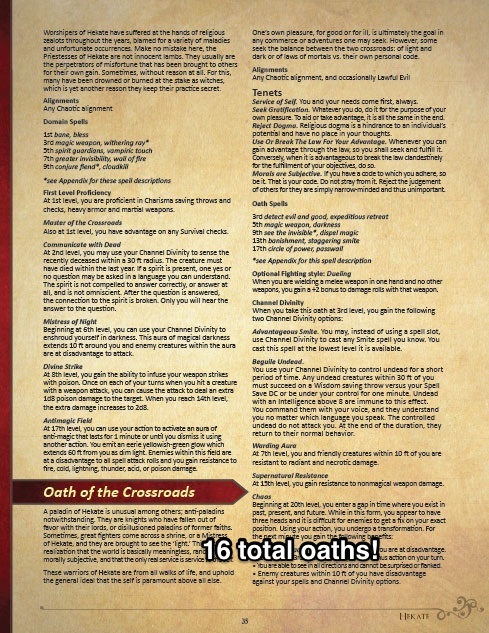 There are 3 Sacred Oaths a Paladin can take in the 5E core rule book. 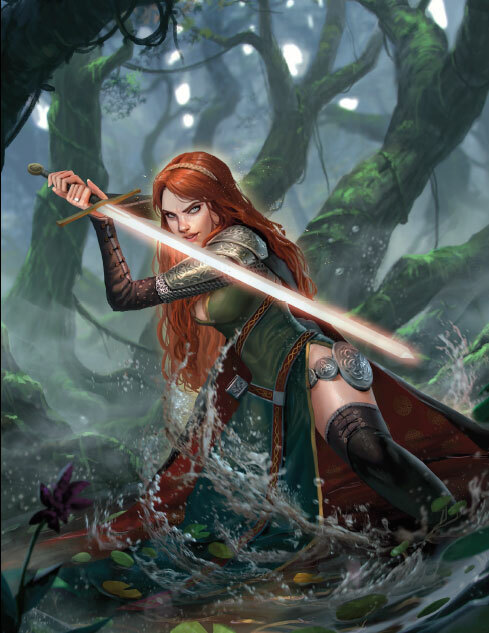 At least 16 new Sacred Oaths for Paladins are included in Gods and Goddesses. 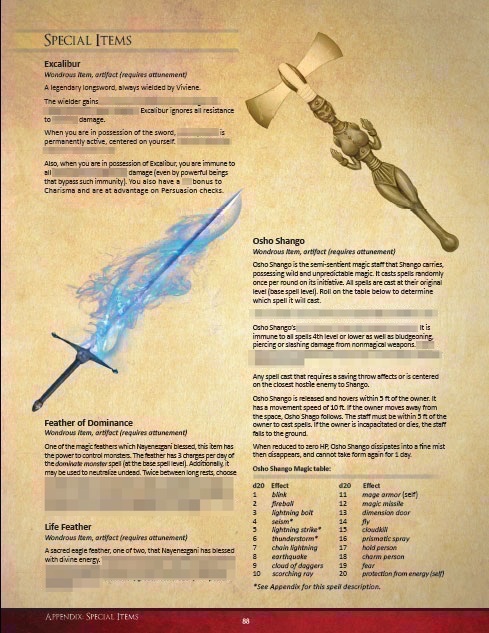 New spells for Clerics and Paladins, but the spells can be used with practically any magic class.